Dance, classic rock, pop, rock, country, blues, and more! Professional sound system and lighting! "You were a hit! I already have requests from the team for a repeat performance next year." "Joe, thank you so much for working our wedding. You did amazing. Mike and I will definitely be recommending you to others. Thank you so much!" Thank you for DJing our wedding. I'm glad we got to know you through the process, you made it very easy and were very helpful. Everyone I talked to said they were very impressed with you and you did your best to keep the dance floor rocking all night!! You did a wonderful job selecting the perfect lineup to make our night memorable. We're going to recommend you to everyone!! Thank you so much for being the DJ at our wedding. We had a great time, you did an awesome job! Thank you so much." This is Adam of Adam and Jenna Warner. 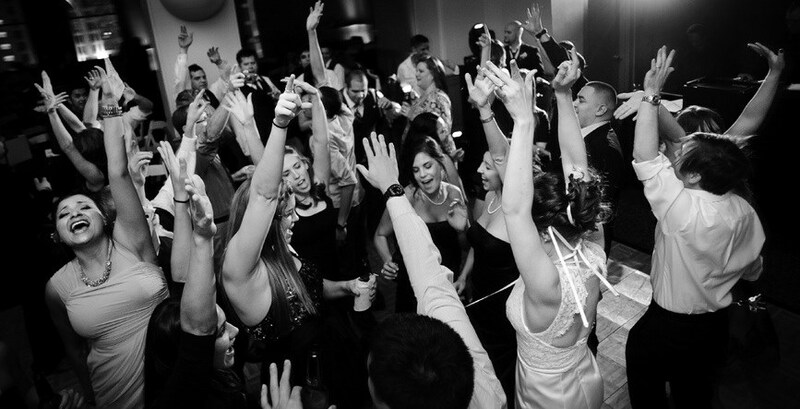 Joe recently DJ'd our wedding on Aug 29th at McNamara Alumni Center. I just wanted to write in and let you and him know that Joe did a killer great job of being the DJ for our wedding. By the time I even thought to check on him, he was already set up and ready to go. There were two songs that we wanted for the Father/Daughter and Mother/Son dances, I wasn't sure if he had these and I provided via a thumb drive and it all worked out perfectly. During our first dance, Jenna had suggested that he could end the song (lengthy song) at around the 4 min mark, and he did perfectly as such. He was great on the microphone, wasn't over the top, wasn't underwhelming, he had JUST the spot on demeanor and attitude for our wedding. "Joe did a phenomenal job accommodating the Bride's requests, along with guest requests. He helped organize and round up the bridal party for Grand March, and even worked some of his moves on the dance floor during 'The Electric Slide'. Joe did a great job being interactive, and not over the top - the up-lighting we had looked great, and I got so many compliments on our DJ. Quote from a guest, "DJ nailed it." Everybody danced, and we all had a great time. I would definitely recommend Joe." We could not have asked for a better DJ. Thanks for your patience, flexibility and smooth transitions between all the activities of the night. I honestly did not worry one iota about the music, and this was thanks to your professionalism. May God bless you richly in your business, schooling, and your band. Merry Christmas and Happy new year." "We had Joe DJ our wedding and he was amazing. He did everything we asked - ranging from playing specific songs with specific cut offs during the ceremony, to us telling him to do whatever he thought would work best during dinner and during dancing at the reception (the songs he played outside of our requests were all great). The day of, he took care of everything he needed directly with the venue - the only time we had to talk to him is when we had questions or requests for him, which is much appreciated. 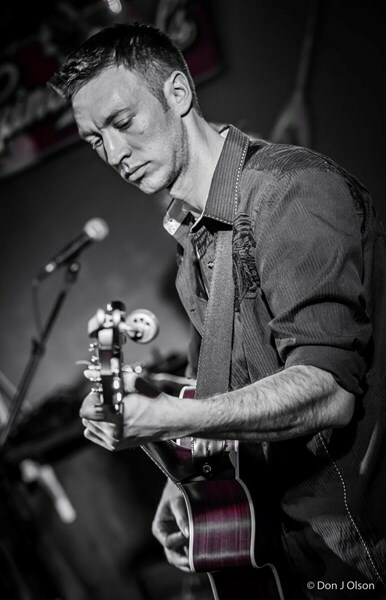 Overall, he is an extremely nice, likeable guy, and we would recommend him for any event. Thanks Joe!" 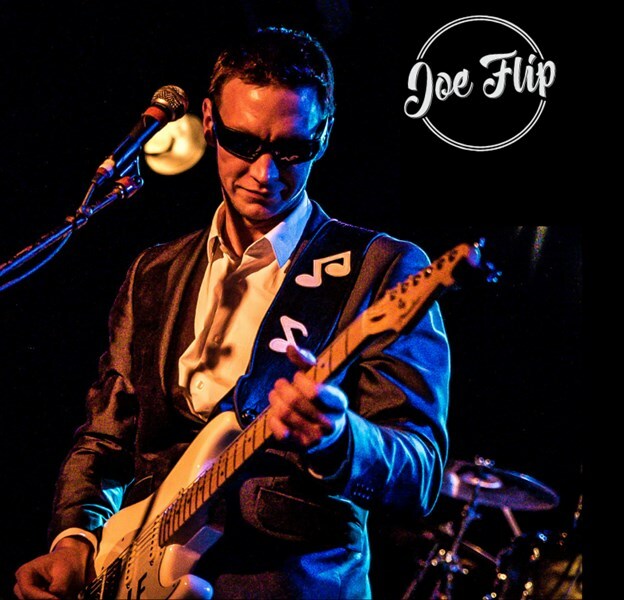 Please note Joe Flip will also travel to Arden Hills, Minneapolis, Circle Pines, Champlin, Hugo, Plymouth, Willernie, Maple Grove, Mendota, Osseo, Anoka, Mendota Heights, Hopkins, Lake Elmo, South Saint Paul, Dayton, Inver Grove Heights, Newport, Bloomington, Forest Lake, Minnetonka, Minnetonka Beach, Orono, Stillwater, Wayzata, Cedar, Eden Prairie, Hamel, Wyoming, Crystal Bay.